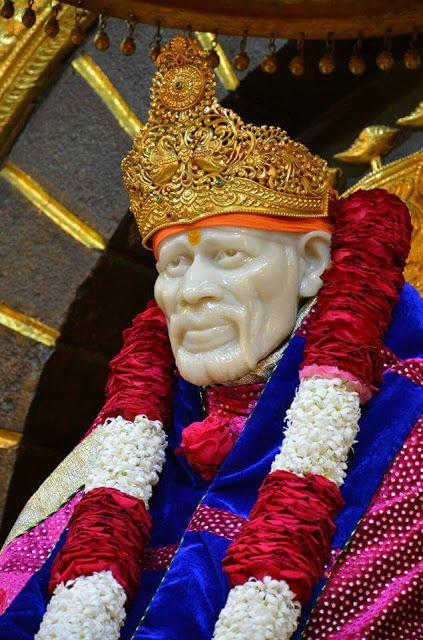 Nothing happens according to our wishes, it is Baba's wish which overpowers all. And bowing at the Sadhguru's feet with humility, offering his head and pen at his feet, Hemad completes the book, feeling fulfilled in the writing of it. Who can praise 'Shri Sai Satcharit' adequately? How incomparable is the value of this book! As long as this book remains on this earth, so long will his fame remain in the world. Blessed is this book, born out of the Sadhguru's Grace. Sai Satcharita is the emperor among books. This is not a book, but a Kalpavriksha, which appears to be dry to the worldly people, but to the Seekers, it is Moksha, itself. Experience it for yourself. 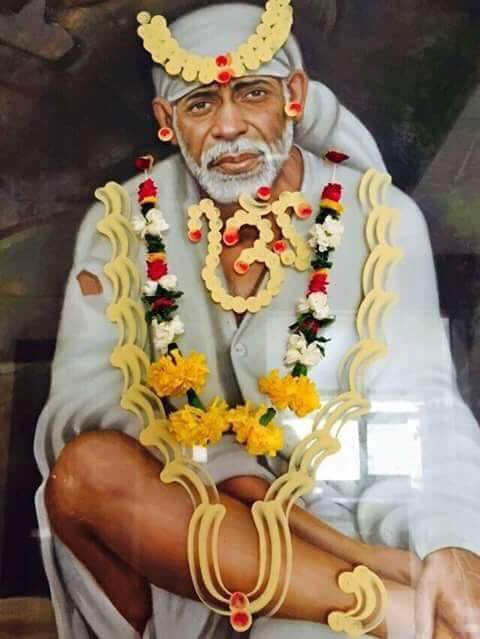 Chapter - 53 Epitome, Shri Sai Satcharita.